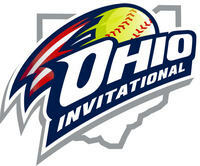 Who is attending the Ohio Invitational? 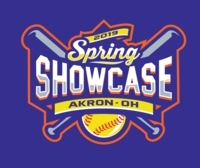 Who is attending the Spring Showcase? 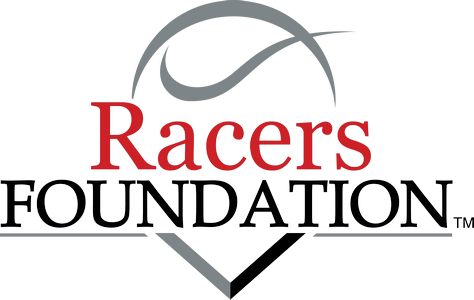 Who is attending the JV Jamboree I? 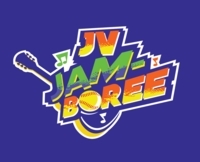 Who is attending the JV Jamboree II? 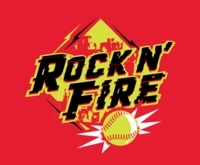 Who is attending the Rock N Fire? 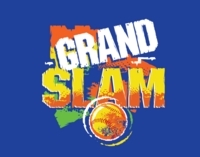 Who is attending the Grand Slam?